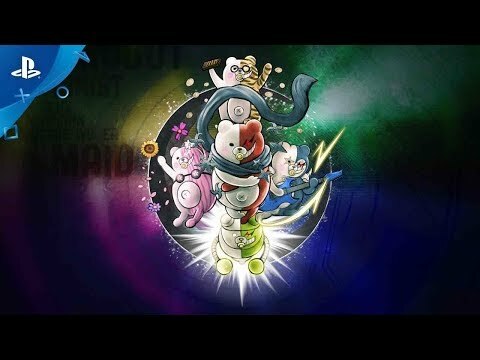 New Mini Games - Between the madness of murdered peers and deadly trials, enjoy an abundance of brand-new mini games! 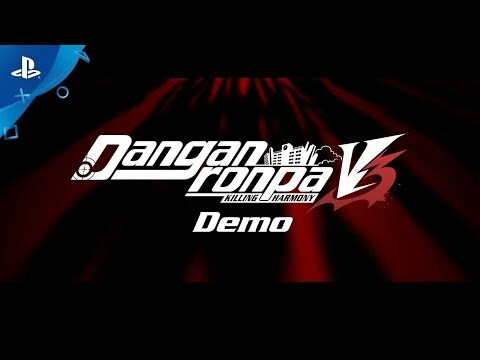 Ultimately, Danganronpa V3 doesn't add too much new to the series. But that's okay – it doesn't need to reinvent the wheel when the wheel we already have still rolls out eclectic characters and shocking moments so reliably. It's a great rollercoaster of hope and despair with a climax that made me sit back and think about everything that just happened. 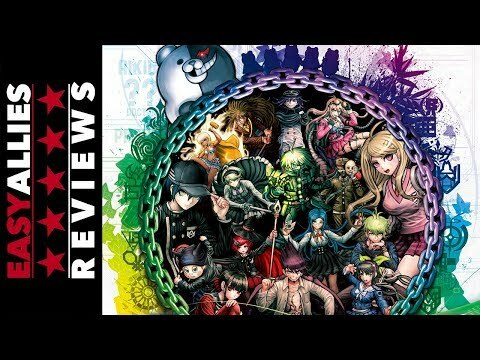 The road to the end of Danganronpa V3 is long and twisted, but the ride is well worth it. 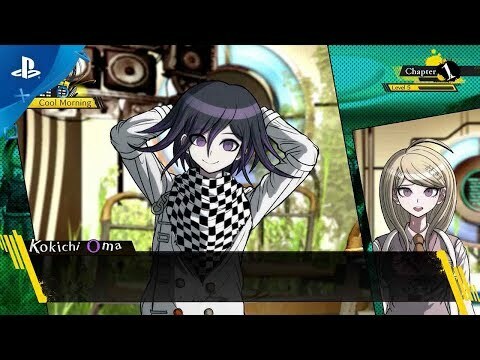 The Danganronpa formula feels like it's starting to get a little stale, but it still manages to pose interesting moral quandaries with a large dose of black humour and anime style weirdness.